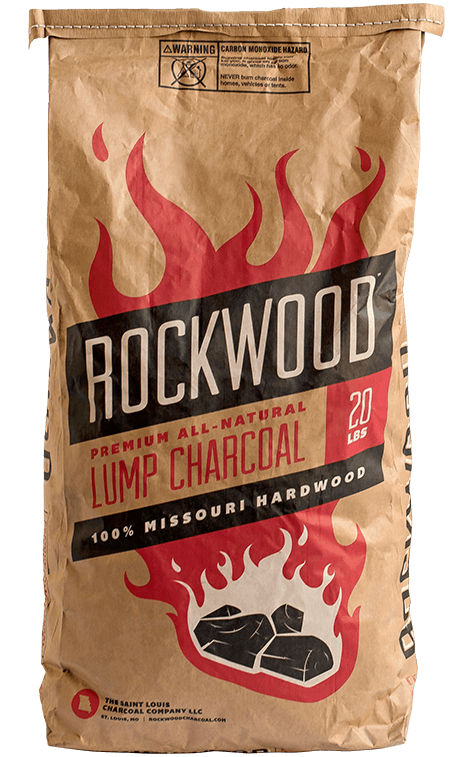 Rockwood’s pure lump charcoal comes from premium Missouri oak, hickory and maple, so it’s free from chemicals, fillers, binders and other impurities. Its rich wood aroma complements the natural flavor of meats, fish and poultry. It’s that simple. Unique shapes mean unmatched performance. 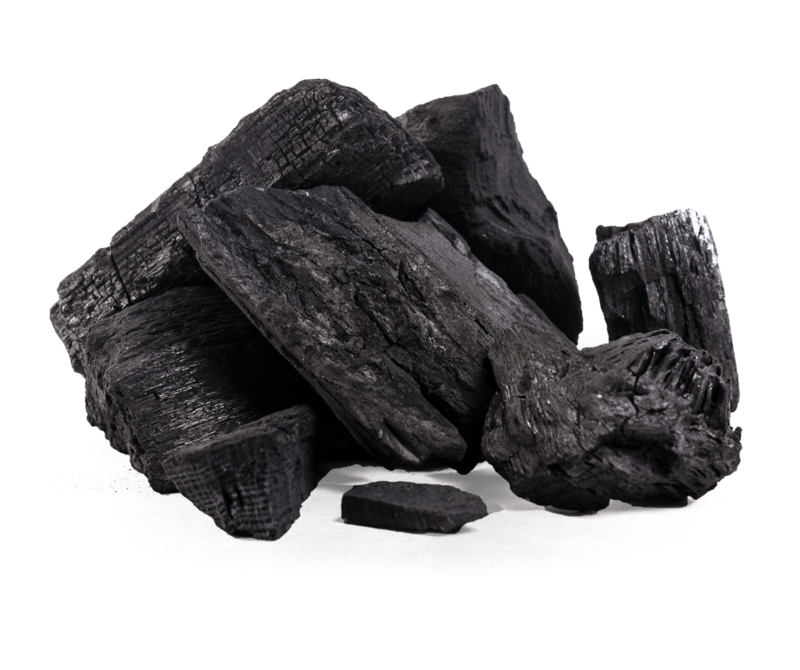 Rockwood Charcoal has a distinctive appearance because it’s pure, 100% wood that’s never pressed like synthetic briquettes. That means it’s more responsive to oxygen changes, giving you superior temperature control. Our charcoal lights easily and heats up in a flash, so you’re ready to cook in minutes. Rockwood burns hotter, sealing in juices for bolder, more flavorful food, helping you go gourmet at the grill. And it burns longer and cleaner, with less ash for faster cleanup.